We fall in love with Guillermo Del Toro's The Shape of Water then team up with an orc in Netflix's Bright. Later we tackle our favorite type of narrative structures/styles and what movie trends we hope to see more (and less of) in 2018. Intros: (0:00) Well, is Chloe's dad a drone enthusiast or not? Listener Mail: (1:27:38) What are the best narrative film structures and styles? What movie trends to we want more/less of in 2018? Outros: (2:08:33) Our end of year lists are coming next week! 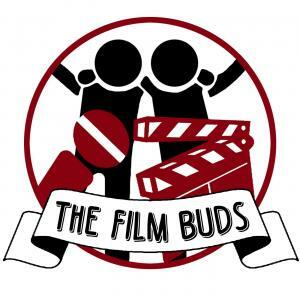 Send us your questions and comments to Thefilmbudspodcast@gmail.com, or rate us on iTunes!! !